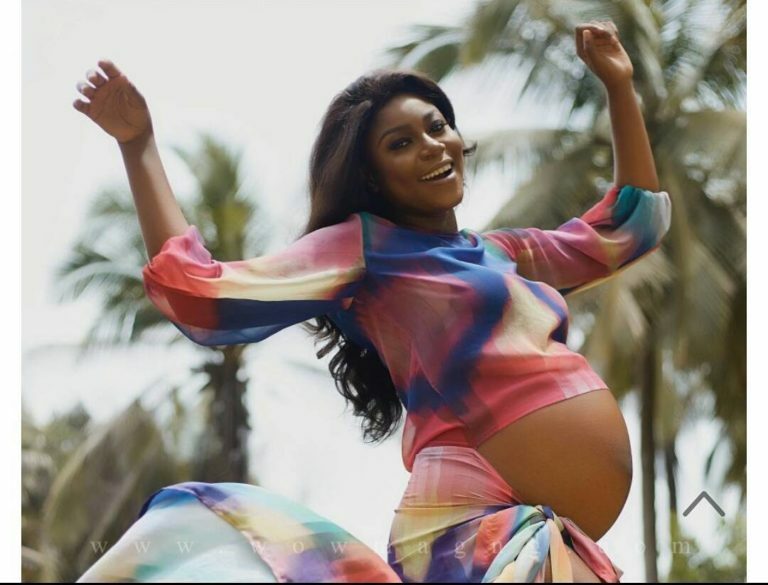 Following months of speculation surrounding her pregnancy, Ghanaian actress Yvonne Nelson who welcomed her daughter on October 29th, 2017 in Ghana has finally released her pregnancy photos. 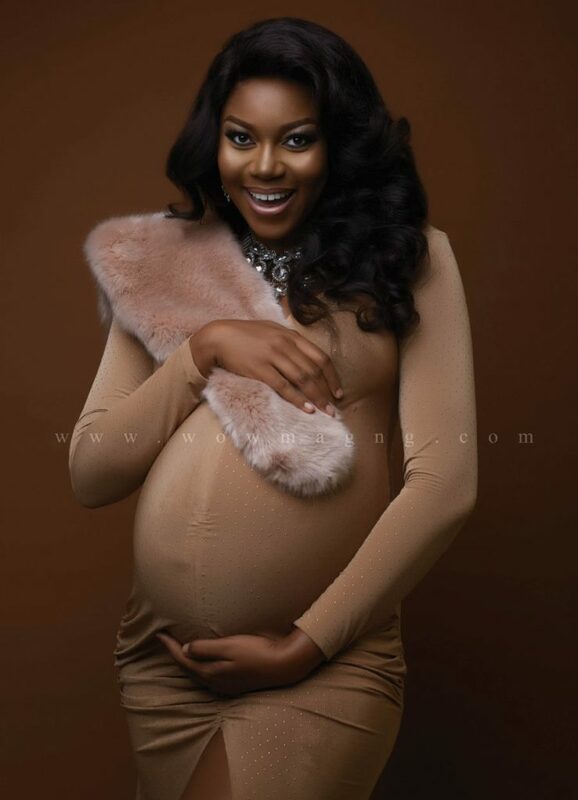 The beautiful actress who didnt say anything amidst pregnancy rumours and delivery took to her page to share photos as she turned a year older today, November 12. WOW! ITS MY BIRTHDAY 🎂🎊🎂 The BEST year of my life! This is coming after it was reported that Yvonne Nelson got married to a secret lover, which she denied. 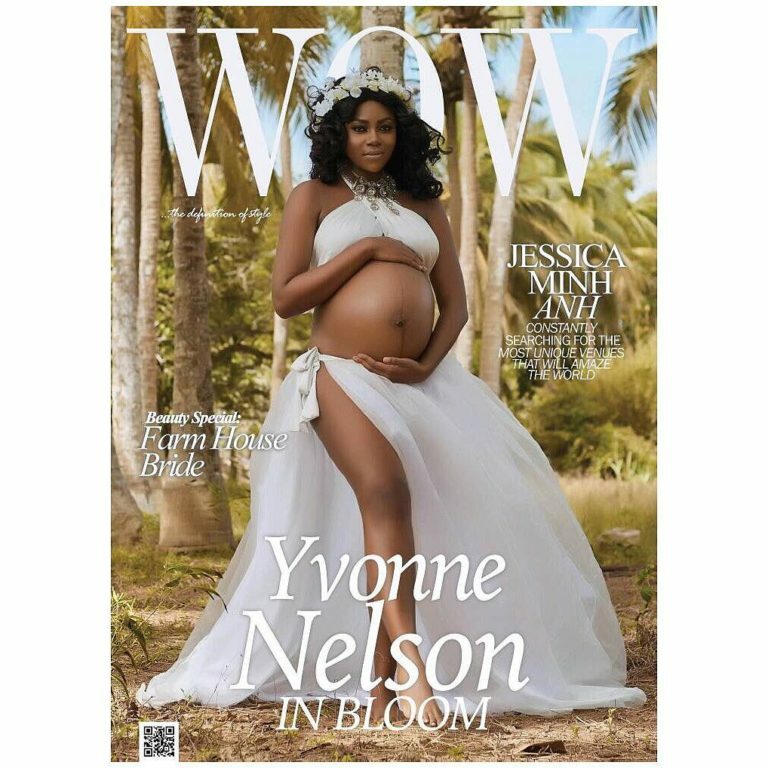 For her pregnancy photoshoot, Yvonne posed for WOW Magazine, and spoke about having a child out of wedlock, how her mother felt about the news, and what she feels about marriage in general. “My mum, she used to be so big on marriage, she was very traditional: marriage then baby. Until I got pregnant. It’s like everything changed. “I believe if I say that people might say I am not setting a good example, but I think society is just too hard on most of us. It is good to get married. It is the right thing to do. But then again if you are a woman and you think you are getting to a certain age and you want to have kids and you meet a responsible guy who hasn’t yet proposed but wants to do the same thing, it depends on you and him. You can go ahead and do it if you think the guy is right and responsible and he makes you happy. Why not? Marriage nowadays is just ceremony and a huge wedding.